Dimitrios Zioutas is an Interventional Cardiologist, in Thessaloniki, Greece. His intends to promote his highly specialized interventional techniques like rotablator using the web. Alexis Tzimoziogas is a highly experienced civil engineer specialized in structural engineering and geo-technical assessments. He has implemented hundreds of these kinds of projects. 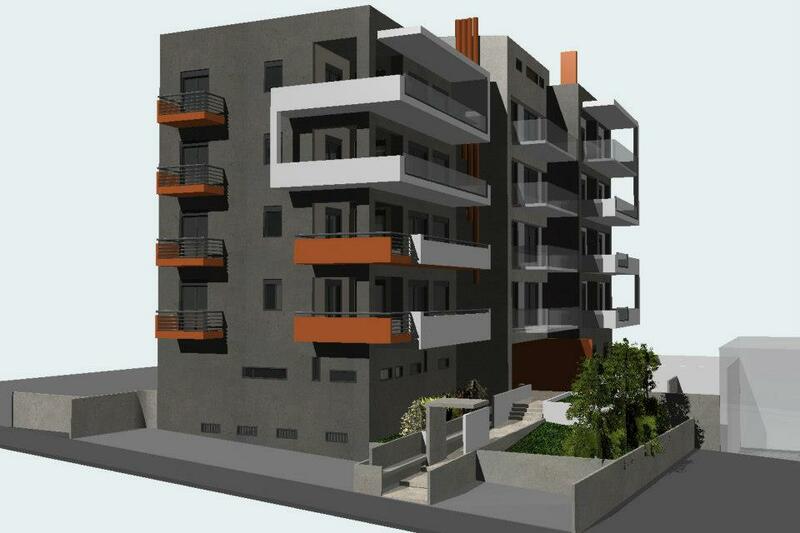 Himself and his associates cover all the technical aspects of a construction project. 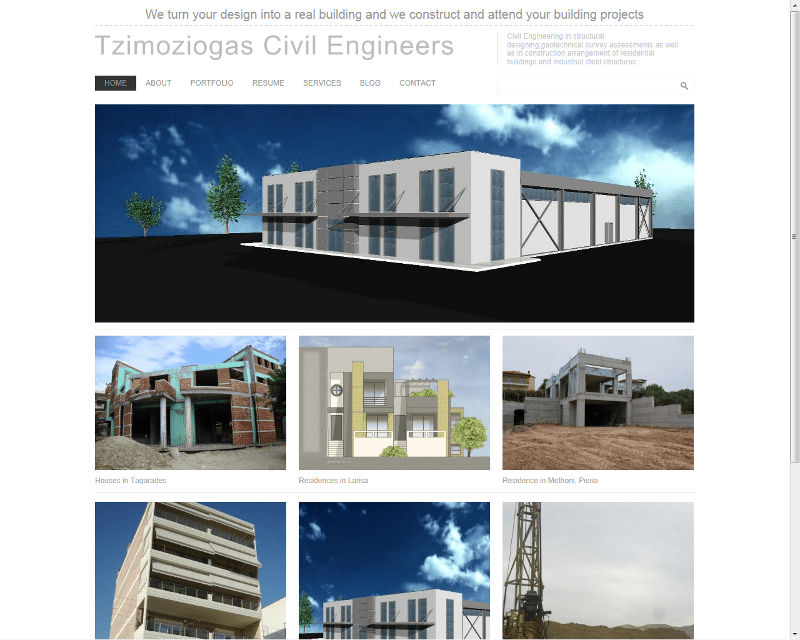 Visit Tzimoziogas Engineers. 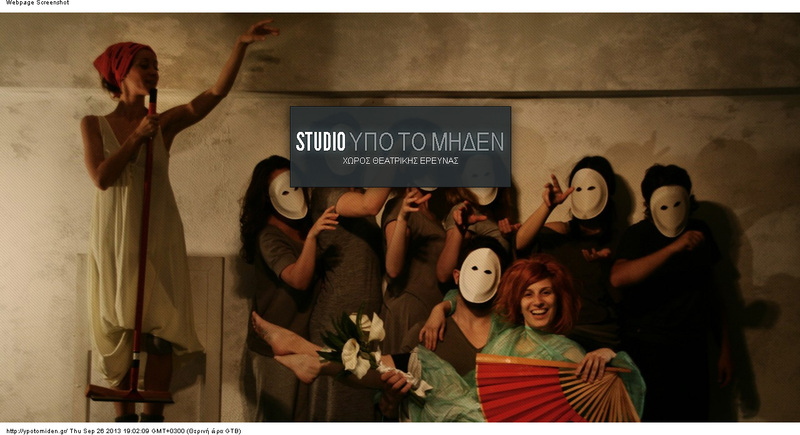 Studio ypo to miden is a place of theatric development in the heart of Athens. Nikos Karageorgos, a playback theatre pioneer in Greece, is working with young actors and enthousiasts on progressive projects. Visit Ypotomiden Theatrical Research Project.